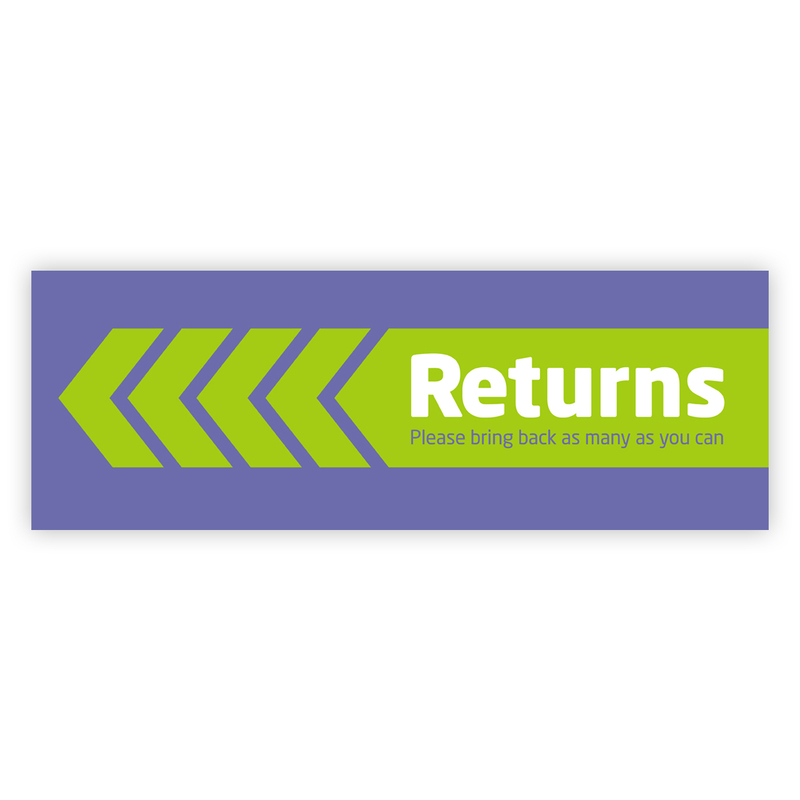 Simple and effective leaflet to encourage people to bring back returns. Great for popping into bags with equipment as a gentle, non-judgemental reminder. 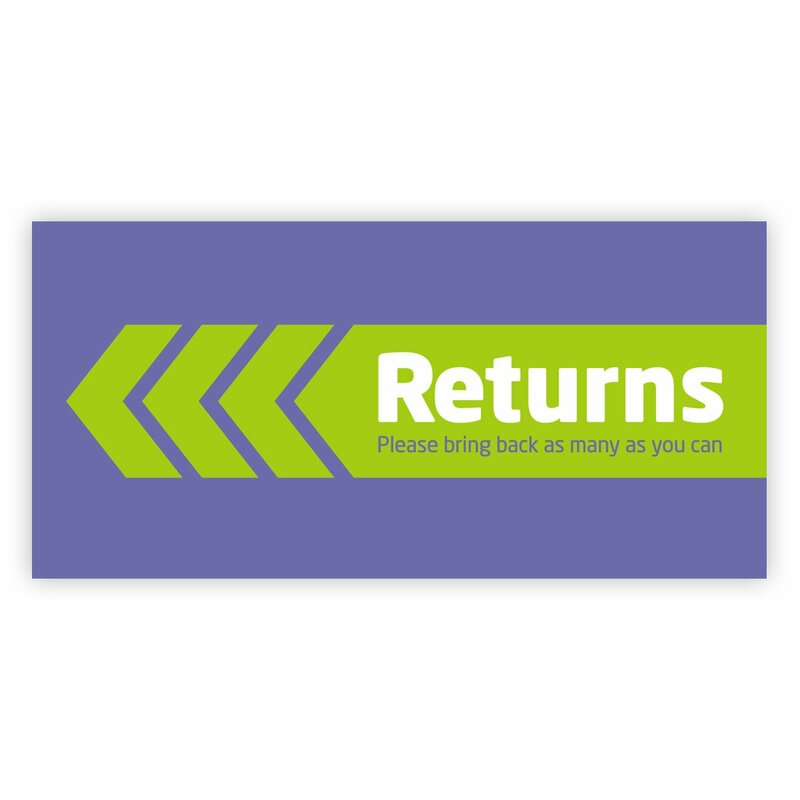 This leaflet can gently encourage returns without adding stigma. There is also a poster version of this leaflet, to buy that, please click here.